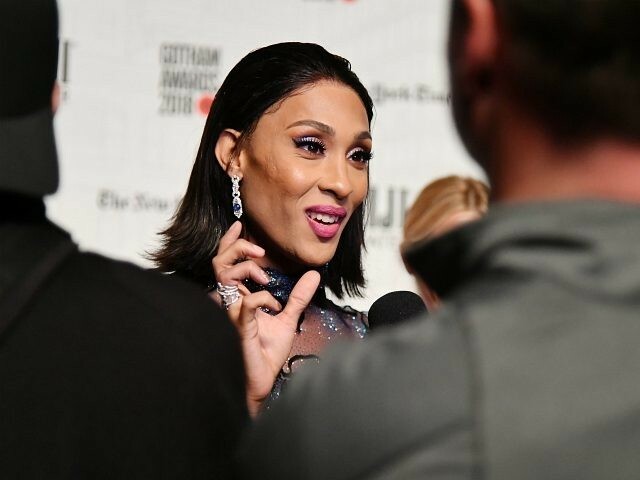 Trans actor MJ Rodriguez defended comedian Kevin Hart before he stepped down as host of the 2019 Oscars on Thursday over past jokes about gay people, describing him as a “wonderful host” and calling on people to forgive him. After Hart was announced as the host of the upcoming 91st Academy Awards, social justice activists called for his removal because of the Night School star’s past jokes about homosexuality. Rodriguez, meanwhile, maintained that she would not hold his initial refusal to apologize against him. However, Hart eventually opted to apologize and step down from the event, arguing he did not want to serve as a “distraction” from the ceremony itself.